I know that I must be the eleventy billionth person to blog/talk about this, but this is just too awesome to not talk about. Everything looks better in Gold. 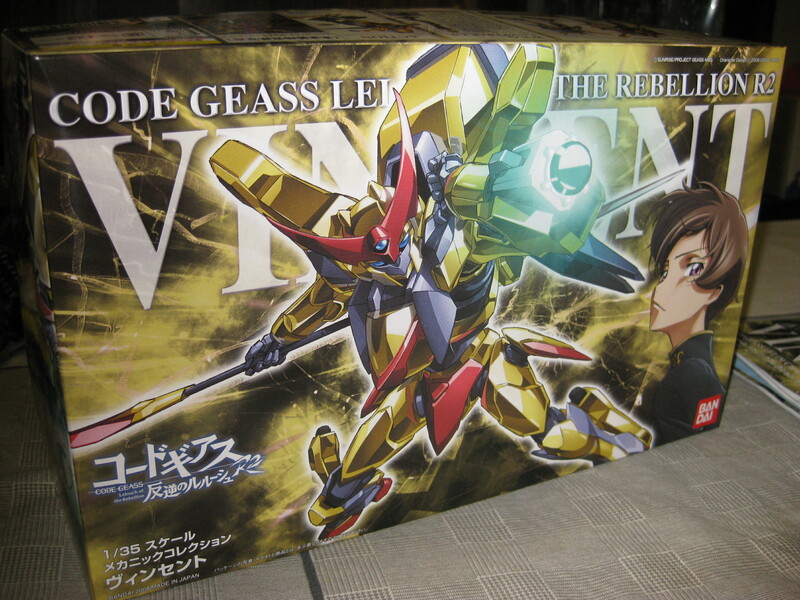 After completing the Guren Nishiki Model, I decided to get another model kit to pass the time productively (according to me…). What better model to get than Rolo’s Personal Knightmare Frame, the Vincent. Tama-chan, the cutest and moe-est girl in Bamboo Blade (awesome series… Season 2?) 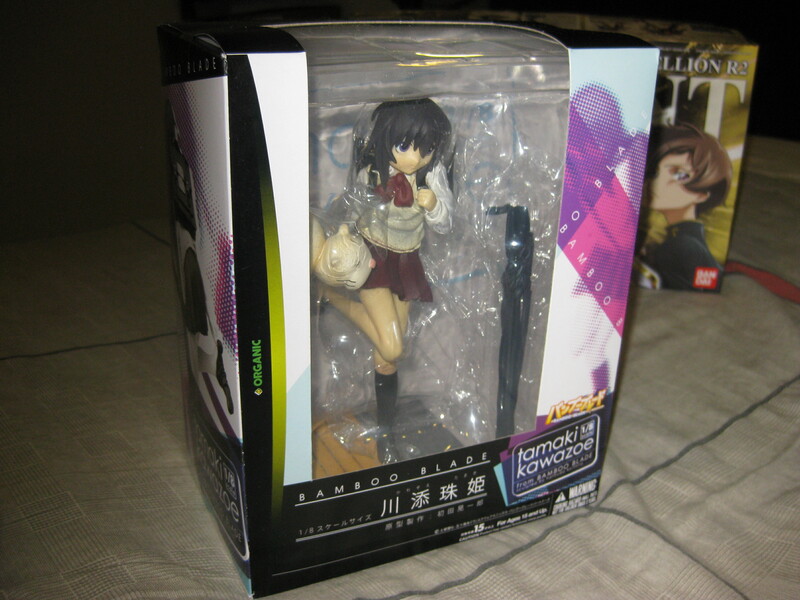 gets a second figure treatment. This figure is created by a company called ORGANIC. 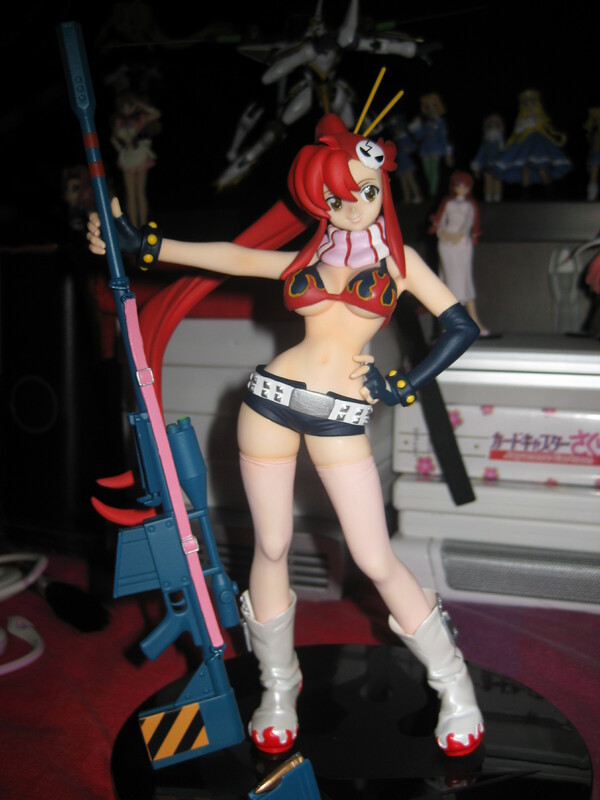 The first being created by Kotobukiya. How did it end up like this? I have no idea. 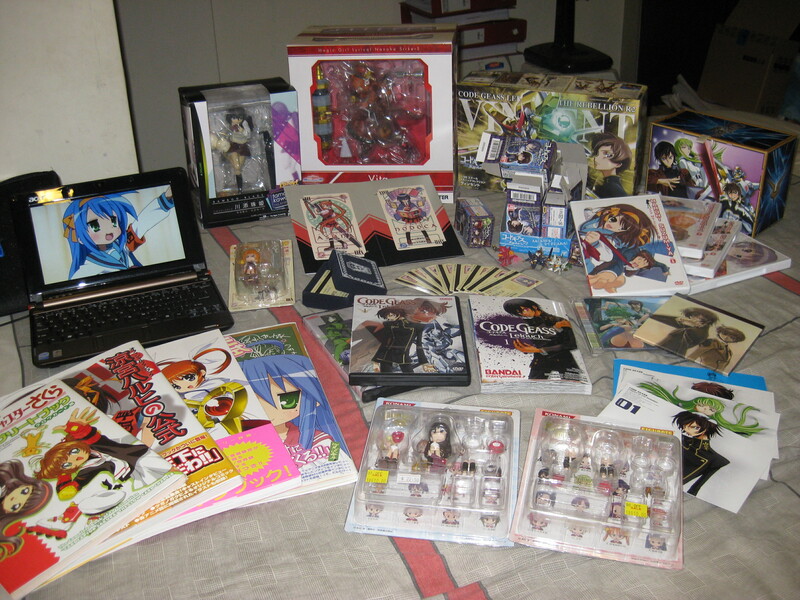 This time, it is a pretty big loot if you count everything I bought in this month. What you see here is not the result of a single purchase. 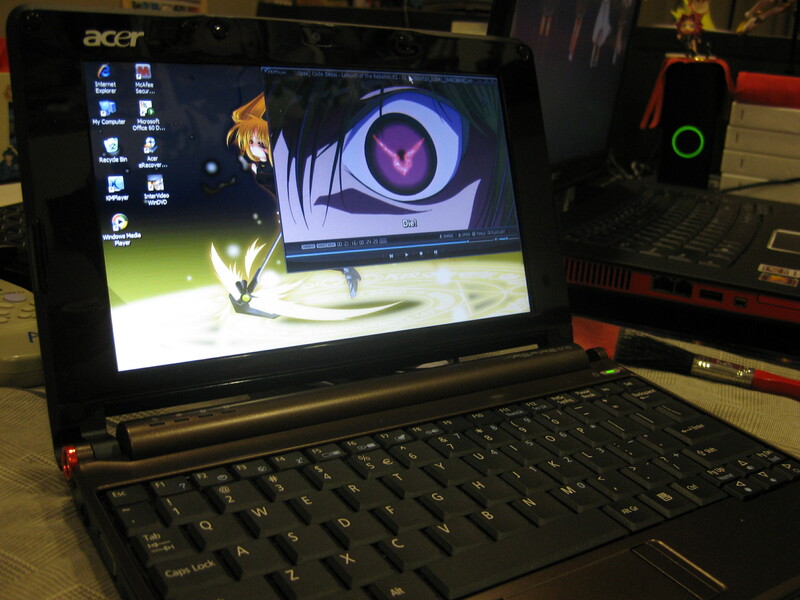 Lelouch made me buy this... I swear. 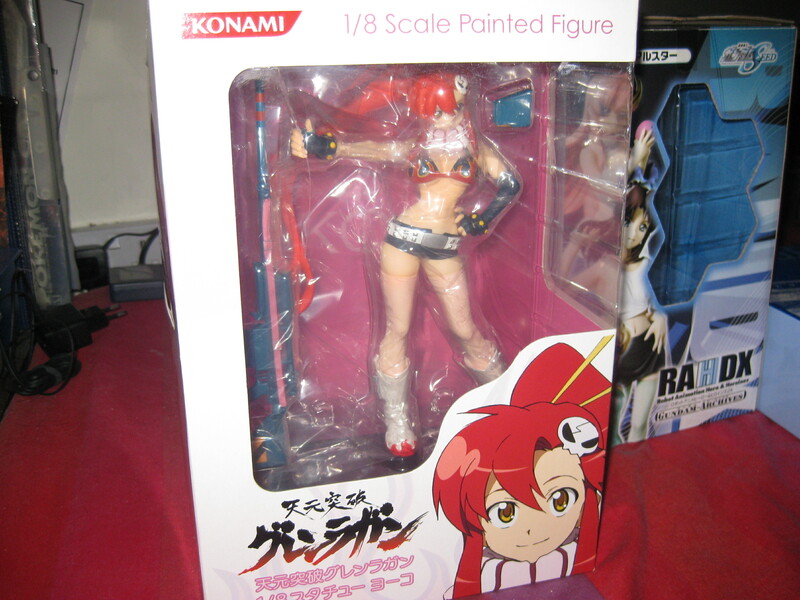 In light of the release of Revoltech’s Yoko Fraulien Revoltech Figure, let’s take a look Konami’s rendition of Yoko. You are currently browsing the Actar's Reviews - The Blog blog archives for October, 2008.